These logos are meant for promotion and sponsorships. Unauthorized use is not allowed. If you have any questions about whether you are authorized to use these logos, please contact us and ask. Click each link to download logos in web and print formats. Click to download La Fiamma :: Wood Fire Pizza logos. 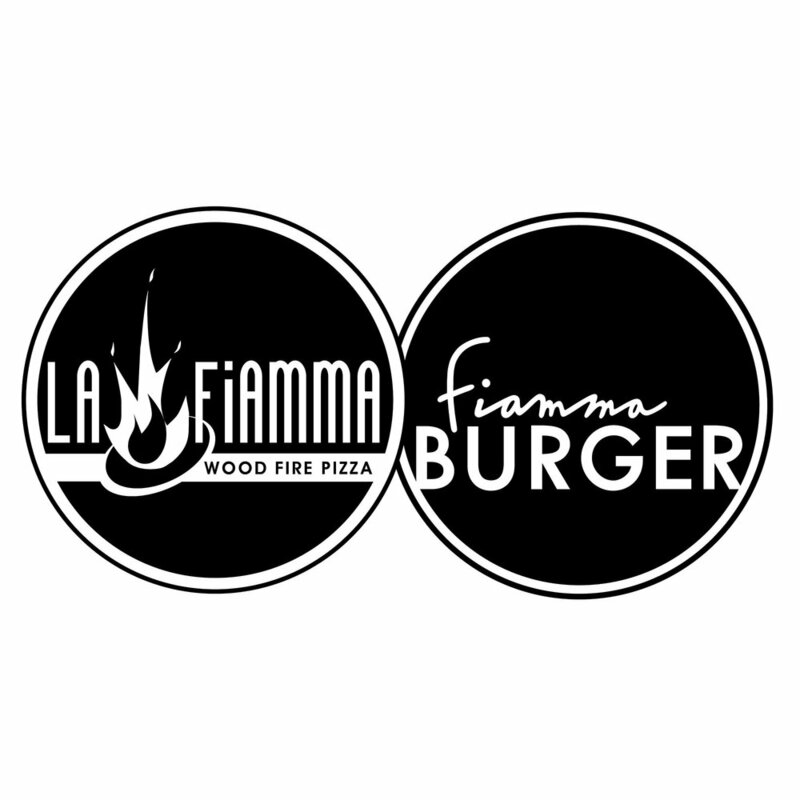 Click here to download Fiamma Burger logos. Click here to download Pye Hole logos.